Building an insurance app is challenging, but only as challenging as creating any other app. 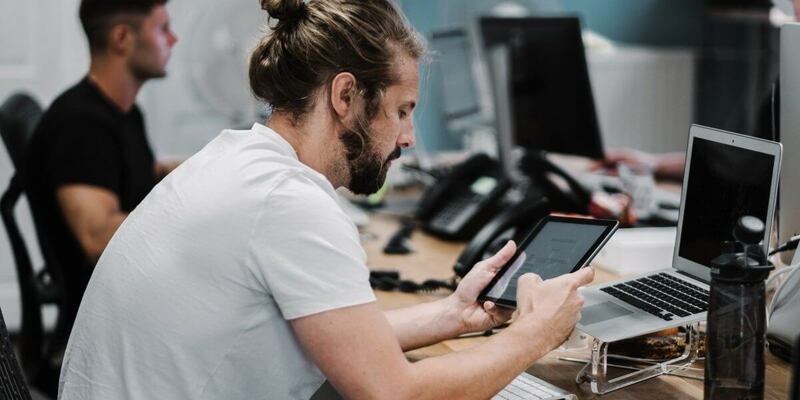 Since mobile started emerging as a powerful tool that improves operational efficiencies and customer experience, insurance companies started leveraging it like other industries, trying to figure out where it could help them and their customers best. To help you with additional inspiration for your insurance app, Intellectsoft has gathered a list of most effective apps for iOS to date (and one interesting, unusual example) from top-tier insurance providers like Geico and Allianz. From a car insurance app to memory vault app to life insurance app, these apps are diverse, but have one thing in common: they effectively transform the insurance process with mobile through simplicity. 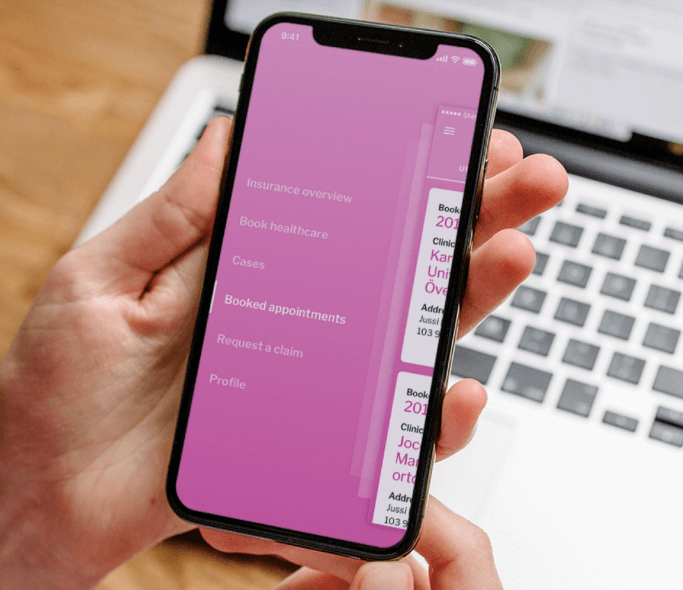 Along with answering a number of iOS app development related questions, we hope our list and guide will be of use in bringing your own insurance app to life. Established in 1936, Geico is the the second largest auto insurer in the U.S. As of 2017, the company provides coverage for 24 million cars and 15 million individuals. When it comes to iOS app development of an insurance app, the company’s digital tool is a prime example of both a car insurance app and an insurance mobile app in general. Vehicle care converges a car’s service history, open recalls, maintenance schedule, and other essential information in one place. 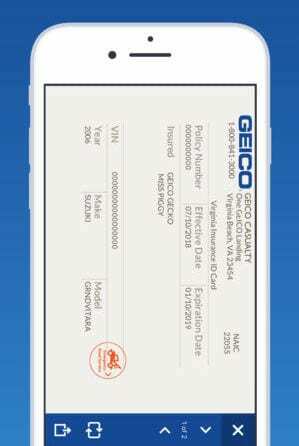 Geico uses mobile to simplify every step of dealing with an auto insurance, making it less stressful. This is reflected in other features of Geico Mobile: driver cab pay and manage, remove old vehicles from the police, and stay informed about a repair with notifications. The auto insurance app currently holds the thirteenth spot in Finance category of the AppStore, having earned five stars based on over 83,600 ratings. It is clear that Geico and their iOS app development team put a lot of effort into creating the application. One of the largest and oldest insurance companies in the world, the German Allianz has shown how well mobile extends the possibilities of insurance services with their application. 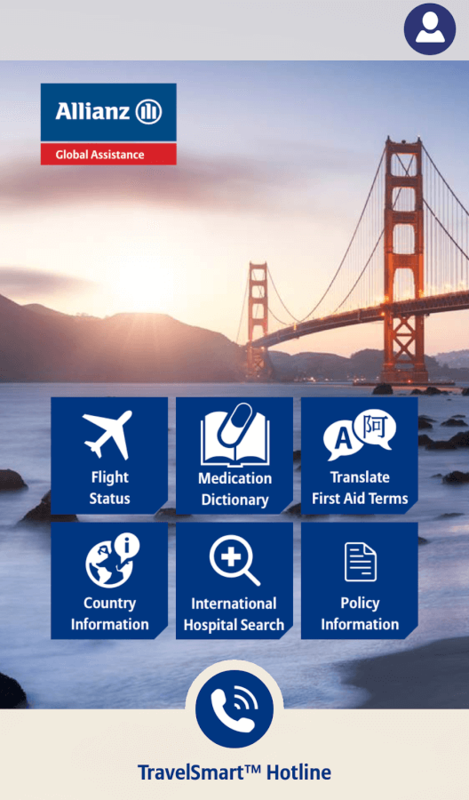 TravelSmart gathers all the services a traveller might need and more in a simple and eye-pleasing insurance mobile app. On top of that, the interface changes to match the location of the trip — a small and pleasant design touch from the TravelSmart’s iOS app development team. A NASDAQ-listed company operating since 1996, EuroAccident is a leading insurance services provider in Sweden. EuroAccident offers a great many health insurance options and services, and their app is a health insurance, life insurance, and general insurance app all at once. Above all, their solution illustrates how insurance services can be transformed with mobile successfully. The digital tool is the staple of the company’s services, offering customers simple and quick control of all steps of the insurance process, and providing a lot of room for flexibility. The insurance app is also a means for EuroAccident to increase internal operational efficiencies and leverage Big Data. Learn more about the app and the iOS development process. Since its inception in as far as 1792, the American insurance giant Cigna has built itself a reputation of a company with a strong focus on health insurance. Cigna’s diverse and all-embracing app suite for every step and side of the healthcare journey only confirms it. MyCigna is the flagship app, providing essential services in an accessible fashion. 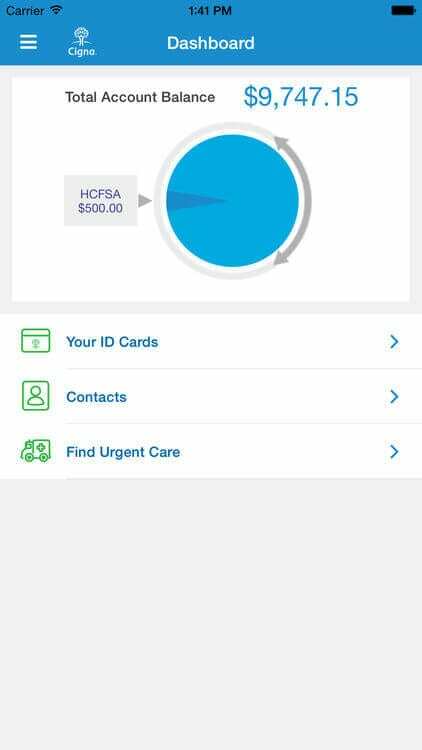 The list goes on, stretching to Touch ID for additional security — myCigna is a truly comprehensive health insurance app. On the other hand, a feature list this long sounds overwhelming, especially for the insurance customers who are too busy or older adults that don’t use smartphones often. Still, the app is simple and user-friendly, and holds spot 76 in the competitive Health & Fitness category in the AppStore. Over 25,000 ratings earned the insurance app an overall four point seven stars, with users praising different features and stating the app is on par with Cigna’s reputation of a leading insurance services provider. Given MetLife’s main focus, this spot could have been occupied by a dental, life, or home insurance app. Also, the 150-year-old insurance provider could have taken their enterprise offers to mobile. 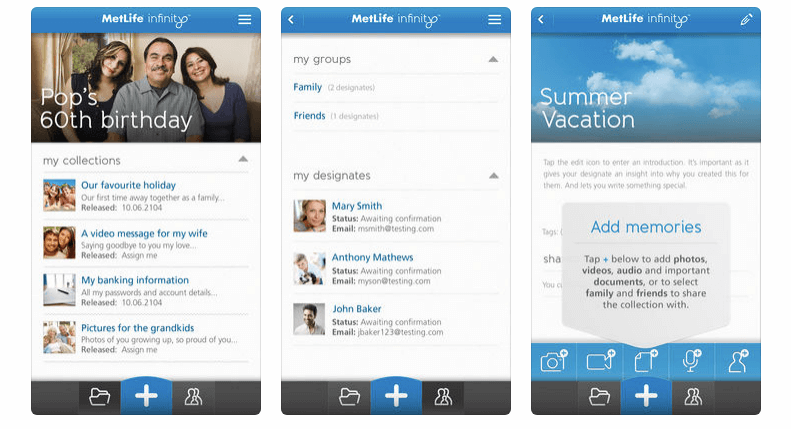 Still, their MetLife Infinity app is something entirely different — a private memory vault and social network. MetLife clients can upload photos, videos, and documents, and share them with friends and family instantly or at a set time in the future. The insurance app is aimed at those of MetLife’s clients who want to use digital tools, but in a private and unconvoluted way they can always control. MetLife Infinity can also help settle insurance cases connected to distributing property. In addition, the insurance app strengthens the bond between the company and its clients, as well as improves brand image. How to find an iOS app development company for an insurance app? Choose a company that caters to the insurance industry, they will mention it on the website or elsewhere at the forefront. Look out for what they can be bring in terms of features and technologies, and, as usual, the company’s projects. Today, solutions like creating an insurance app can also be found in the FinTech solution section, as they have been widely associated with the term since it emerged. Like any other reputable company, your partner in iOS app development should have at least five years of experience on the market and several years of experience in creating insurance or finance software solutions. What iOS app development services you might need? To create a competitive insurance app, look out for companies that offer Big Data, machine learning, and cloud solutions in their iOS app development services offering. These technologies will help you get insights, automate operations, and scale your business. What iOS app development language will be used to create your insurance app? Your iOS app developers will use Swift, a new language for the platform introduced in 2014. Swift is for iOS 7 and OS X 10.9 applications or newer. What will be the iOS development process for your insurance app? If you have a general idea of your app and the features you want to have, your iOS app developers will take to using Agile after the initial meetings, showing you results every two weeks. If you your idea is at early stages, a reliable iOS development company will set up workshops with you and the key stakeholders, helping to shape the concept gradually. After everything is finalised, your iOS app developers will also use the Agile development process. What are the iOS app development costs for your app? A rich-featured custom insurance app will start at $250,000. Ultimately, you will get a more precise number when you have at least finalised the key features. Where can you find reliable iOS app development companies for your insurance app? Start with consulting companies and B2B research platforms that focus on client reviews, for example Clutch. Aiming at FinTech companies would the most efficient way during your search. Whether it is a general insurance app, life insurance app, or car insurance app, building an impactful mobile solution for your business does not pose a problem today. There are enough examples and experienced companies to help you bring your idea to life, and every step and aspect of the development process is clear. We hope our guide will help you find the right partner, foster and finalise your idea, and provide answers to your questions. Intellectsoft has created impactful solutions for EY, the London Stock Exchange, and EuroAccident. Explore what we offer for the insurance industry.